This week Write.Click.Scrapbook. is celebrating the spirit of the Olympics with our very own Scrapolympics! Today I am participating in the Skeleton event. Skeleton racing involves plummeting head-first down a treacherous ice track on a tiny sled. It was so named because the early frames bore a resemblance to a skeleton. What better way to celebrate this event than to strip a layout down to the basics and re-create it! 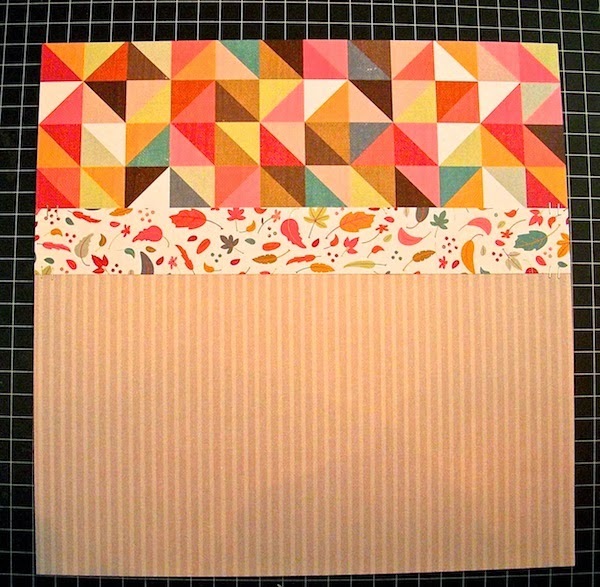 I chose Jina Jean's layout, "My Collection", from the February gallery and set to work. I kept the same 3-strip background, using a neutral gray stripe, a large geometric border and an organic leaf pattern for the smaller dividing strip. I placed the larger photo in the middle and two smaller photos on either side. The photo sizes are not exact, but the placement is similar to the sketch. After that, I set aside the original layout and finished on my own. There were six competitors in today's event. You can see what everyone else did here. Yesterday's events were the biathlon and sprint. I am entered in one more event later this week, so I'll be back with that. What a fun week this is going to be! Hope you can check it out over at Write.Click.Scrapbook. 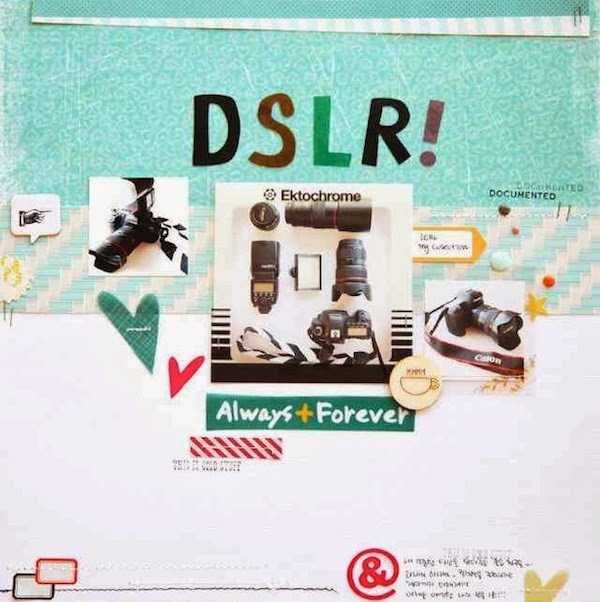 Great scraplift! Love your title! 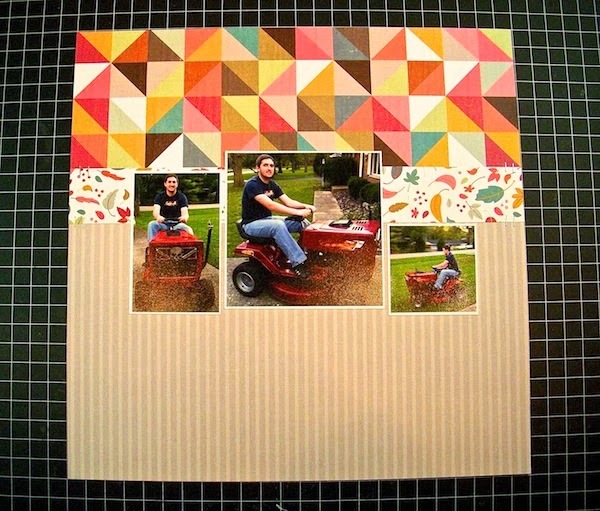 Great use of the Autumn Crisp collection Sue, and I love how you used the other layout for inspiration!! 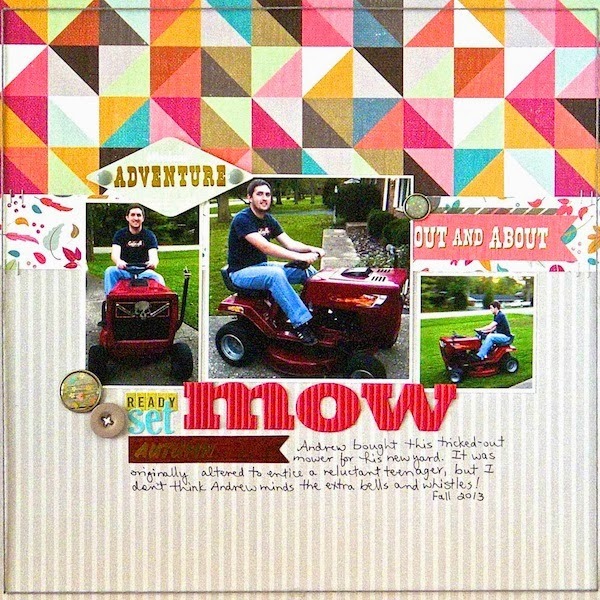 Sounds like such a fun challenge - the scrapbooking one, not the riding a tiny sled down an icy track one! Love your page with such happy colors!